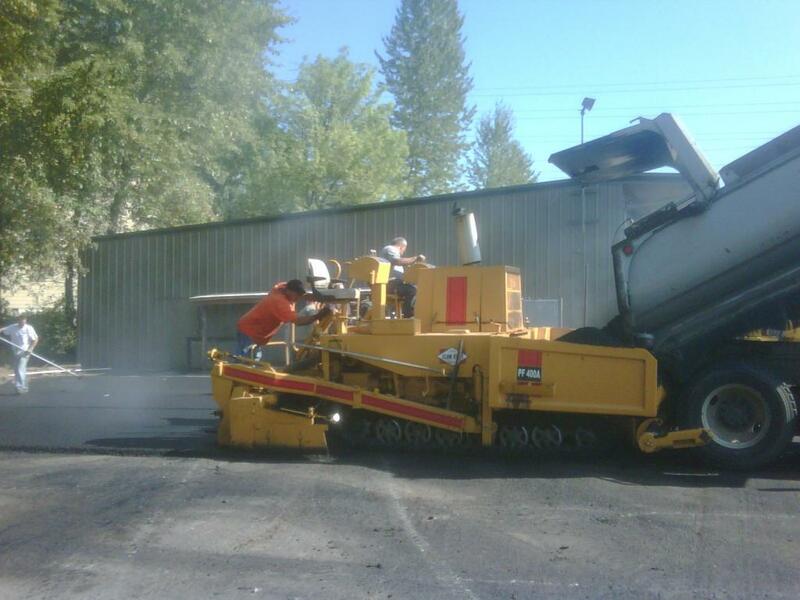 Asphalt paving is, and always will be, our main business. 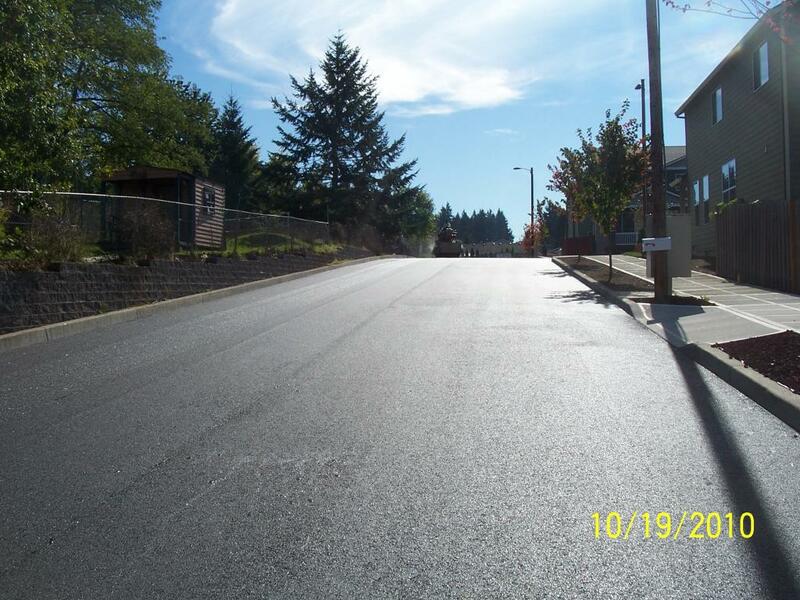 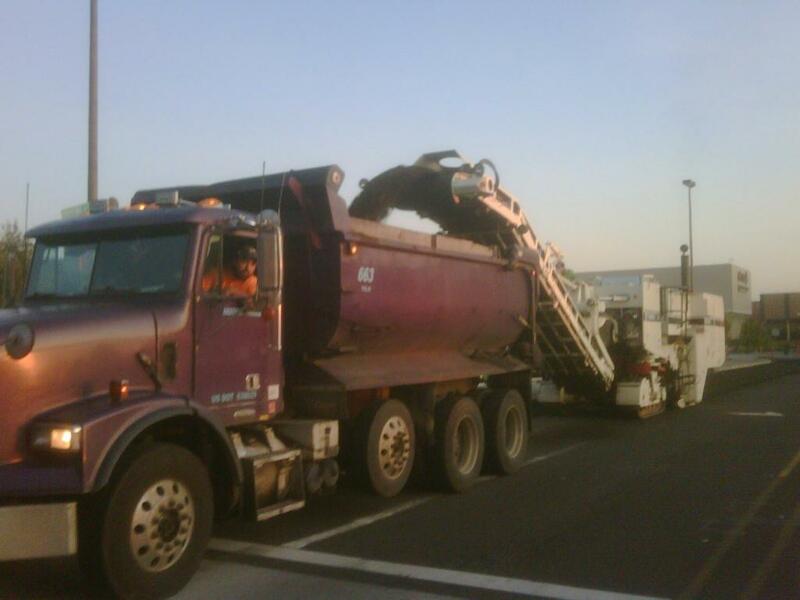 Over the years, our Portland paving professionals have designed and built literally thousands of jobs for hundreds of satisfied customers throughout Oregon, Washington, California, and Utah. 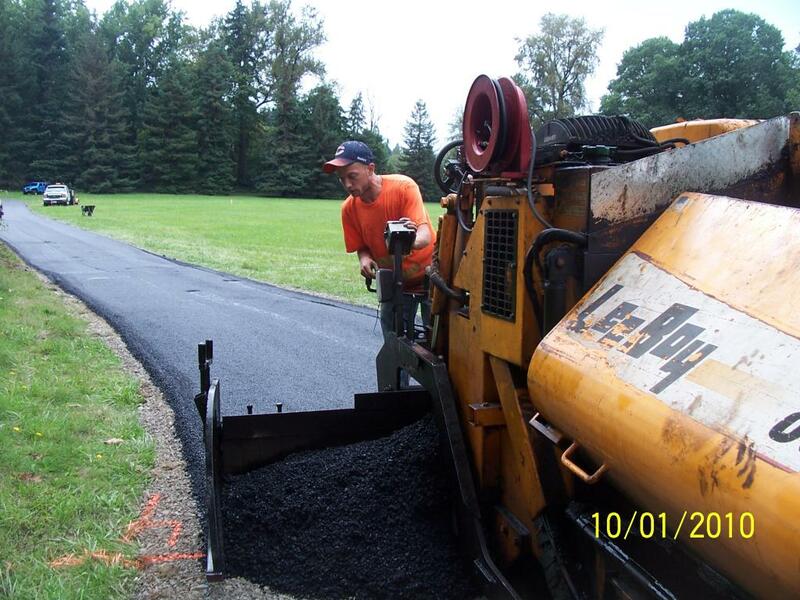 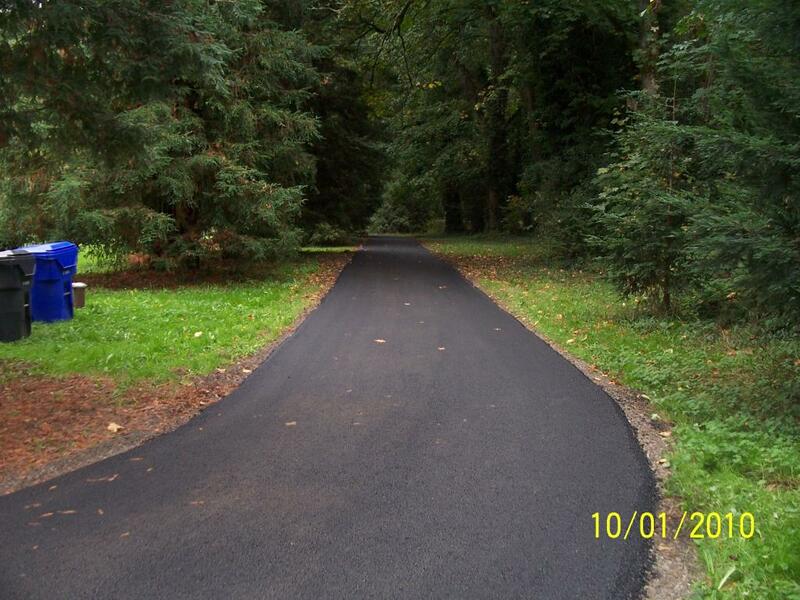 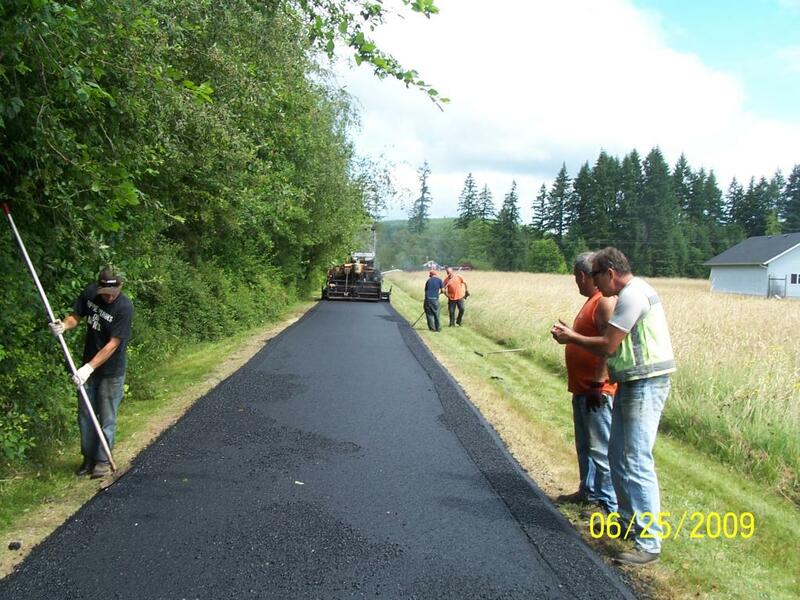 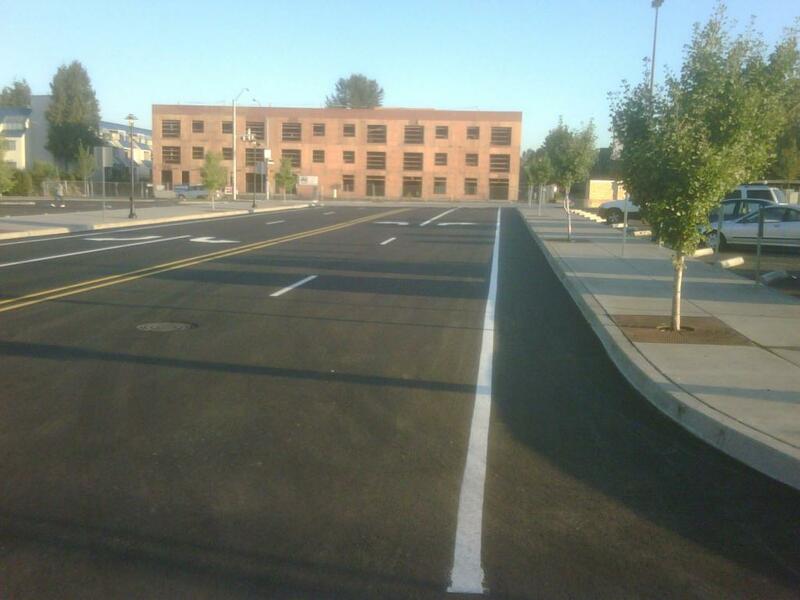 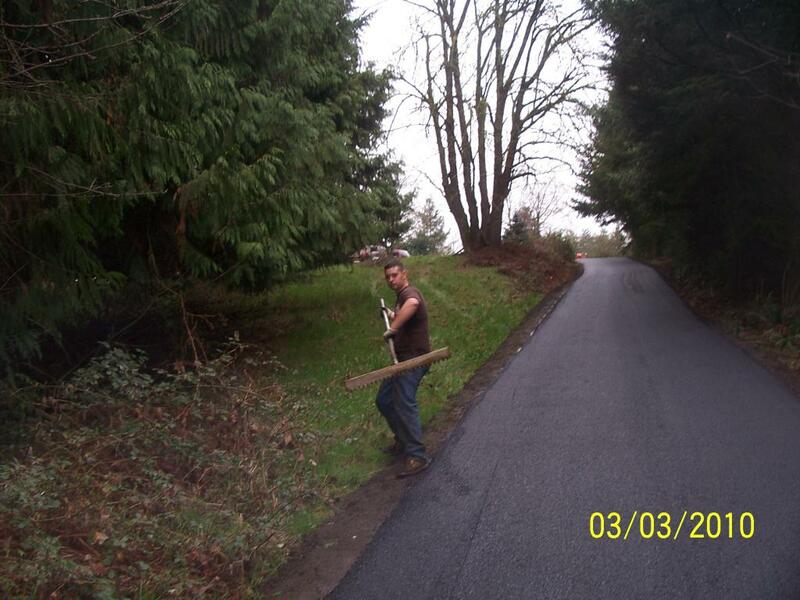 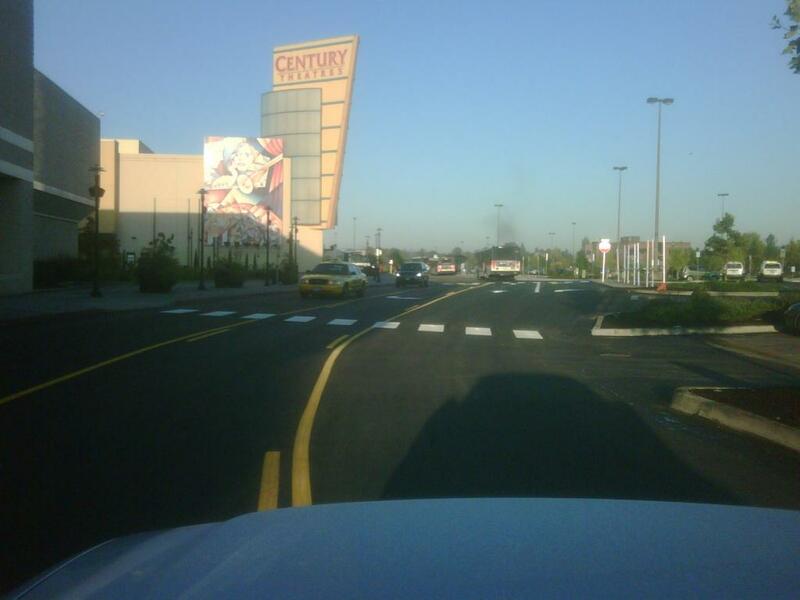 Our team of experts have been paving in Portland and the area for many generations. 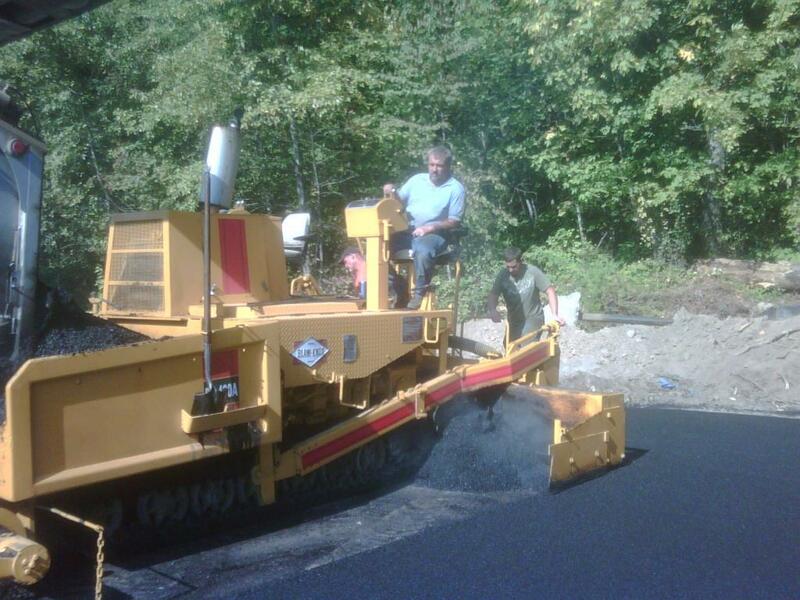 We are fully insured, licensed and bonded to make sure you’re investment is protected throughout our paving process. 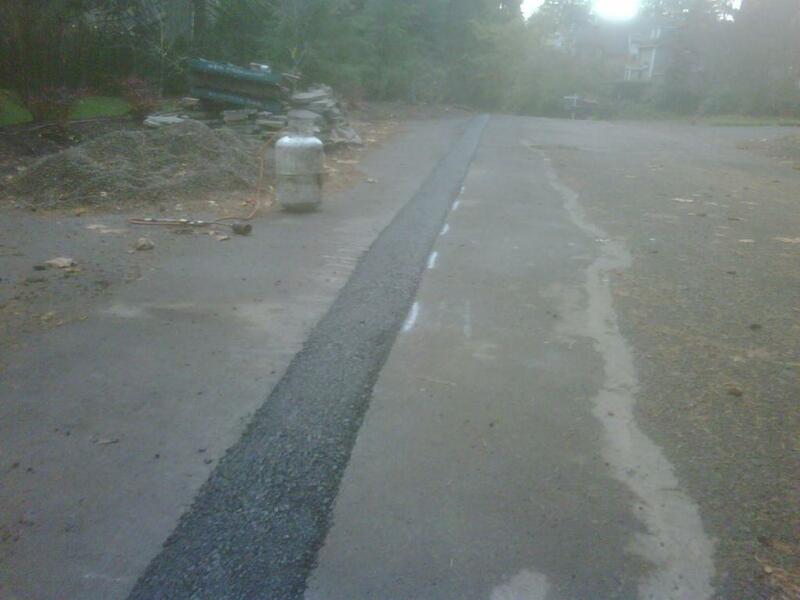 A good paving job begins with a plan. 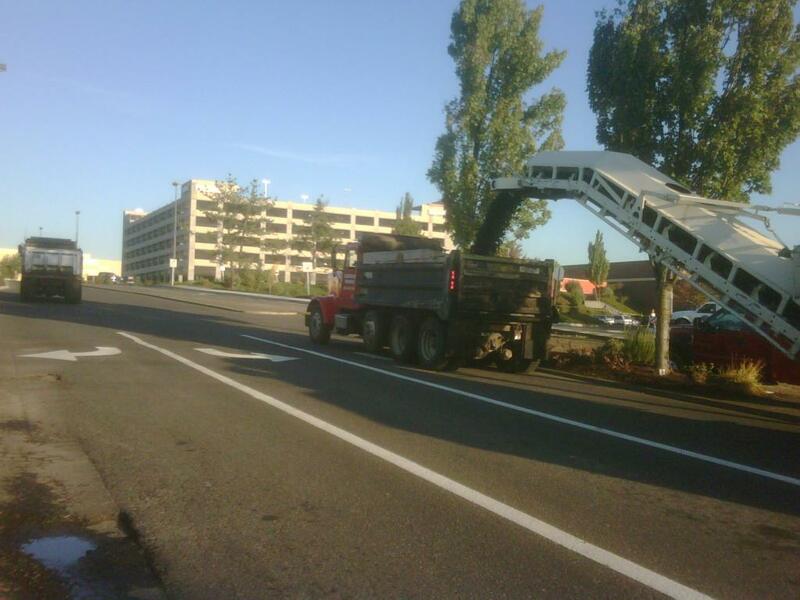 Before we start, we know your job from start to finish. 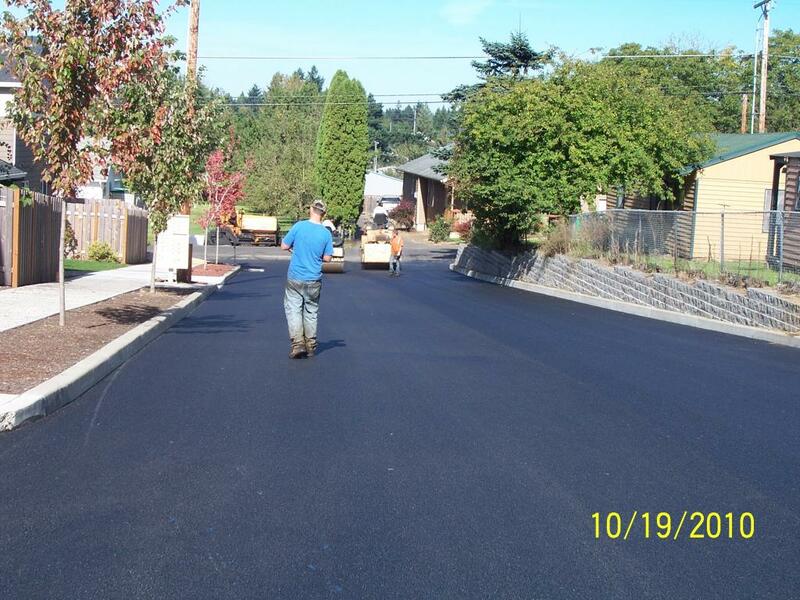 A local Portland paving expert will visit your location to get the best inspection possible by looking at the site, looking at drainage, and talking with the property owner to resolve any paving issues currently happening. 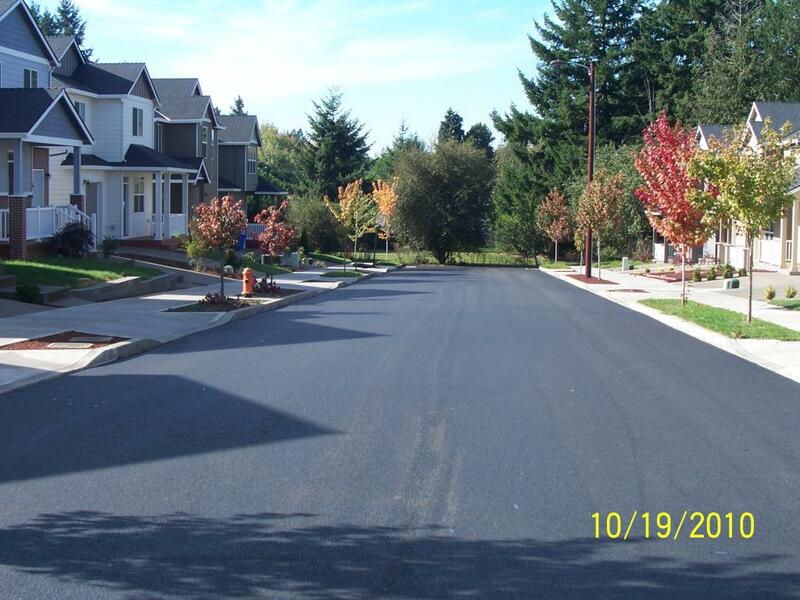 A thorough site inspection permits us to become familiar with the specific conditions of your property, and prevents costly surprises. 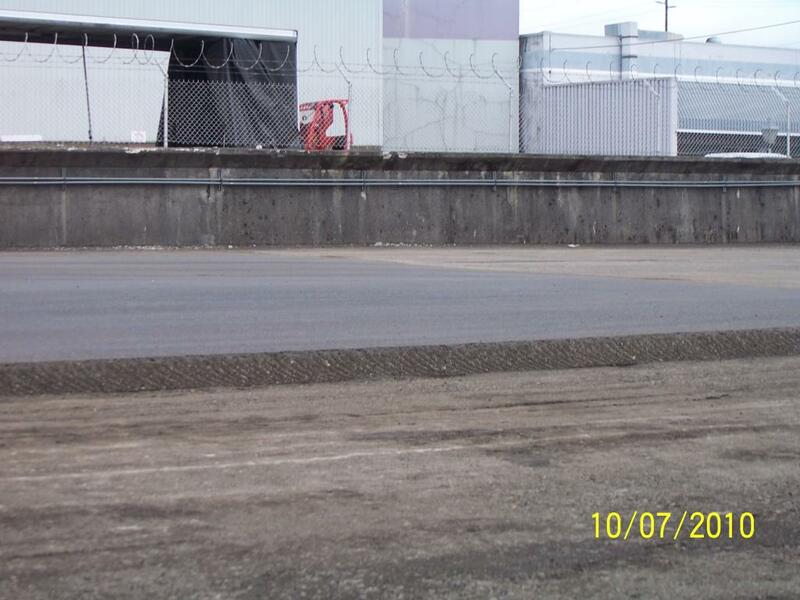 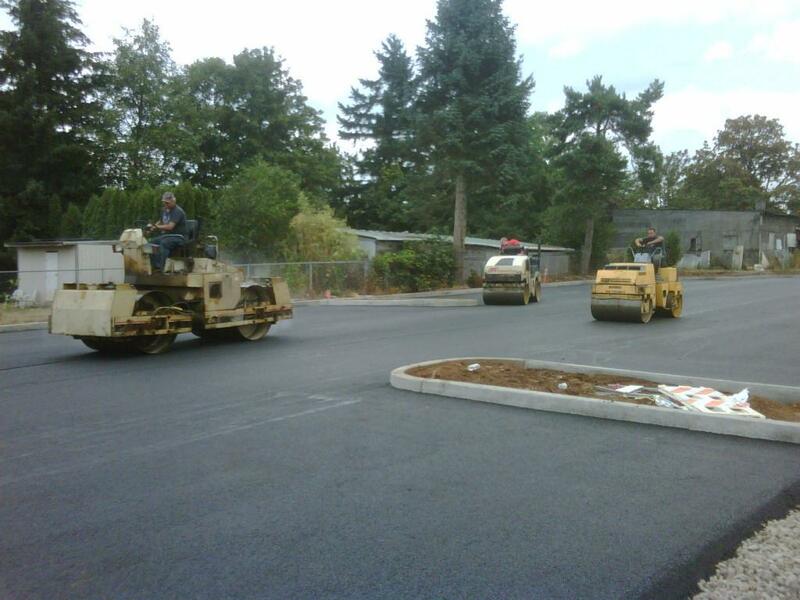 Our Portland paving experts have the knowledge, procedures and resources to ensure that the job is done correctly, on schedule, and done with the best practices for affordability. 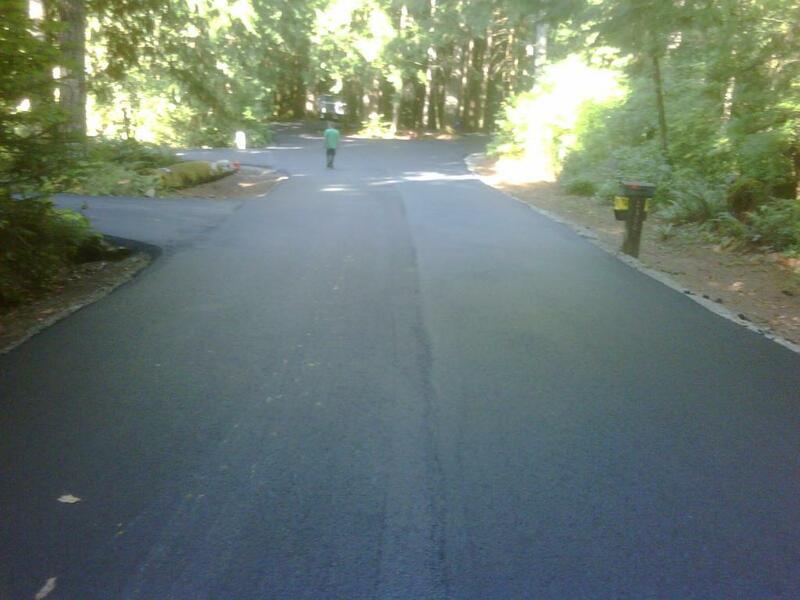 We offer free estimates so there’s no reason not to call on us for your paving needs. 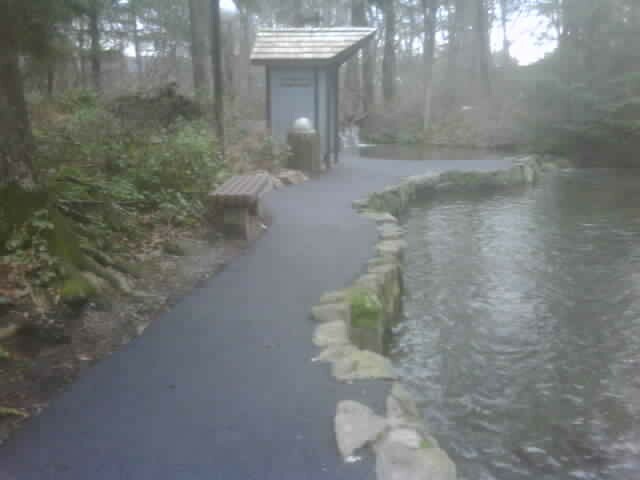 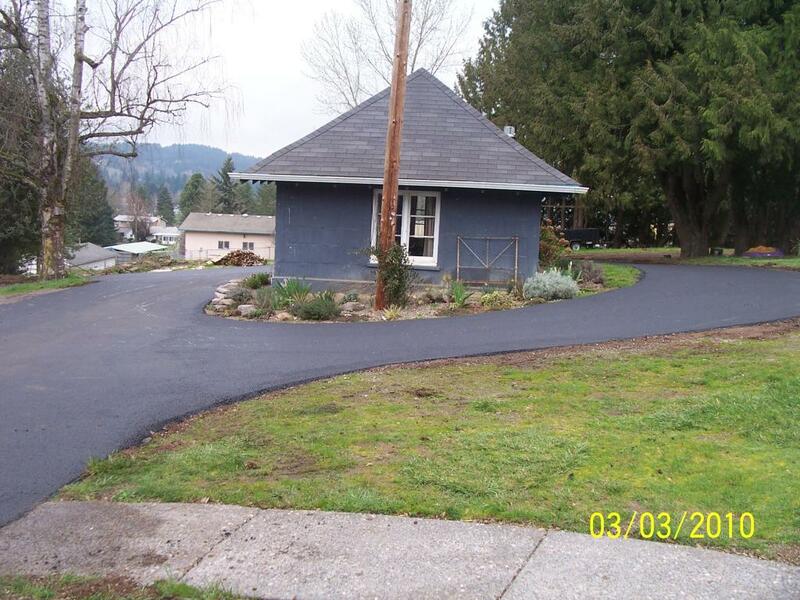 We are a full service Portland paving company, from start to finish. 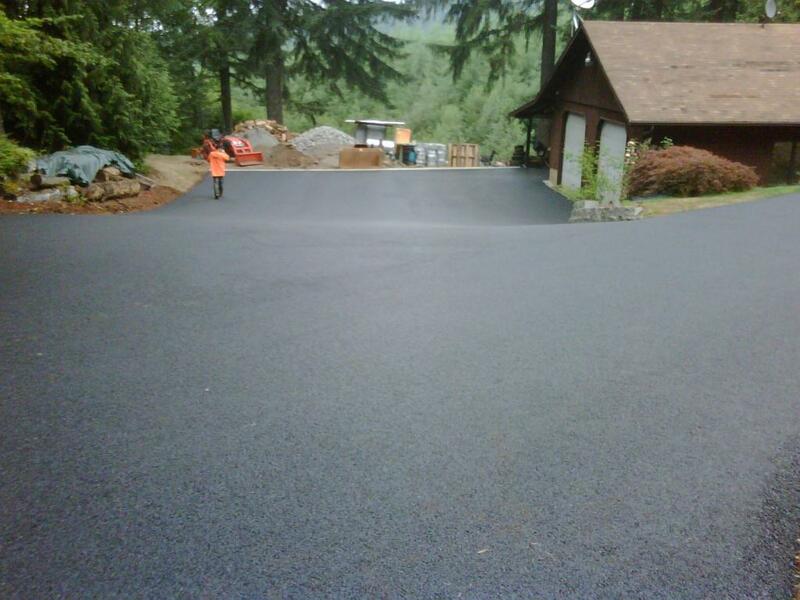 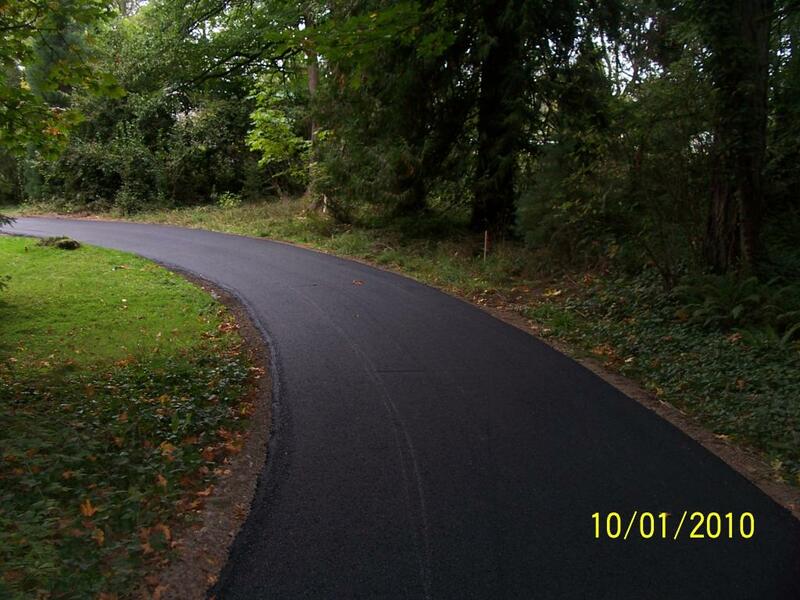 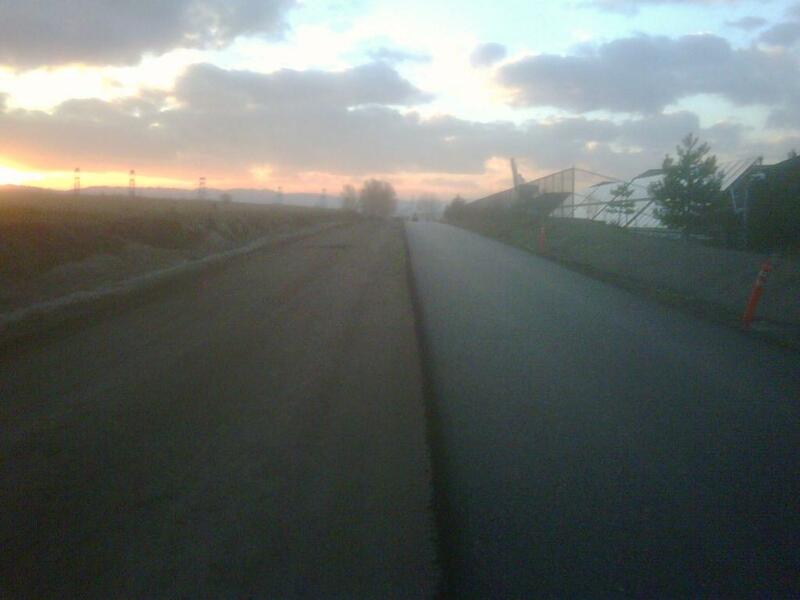 We are fully licensed and insured paving and asphalt contractors in Oregon and Washington.